Seems like you can get your Omega 3 from more than just fish oil. “Insect oil is a possible new source of the healthy omega-3 fatty acid. 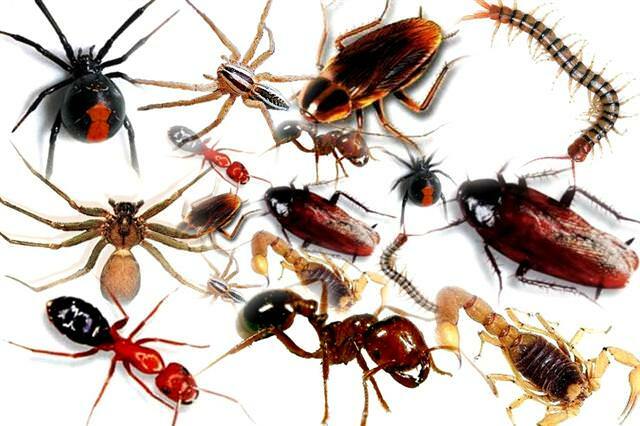 Insects make fatty acids by nature and can live on organic waste. Wageningen University examines which insects can best be used for oil and what their optimal diet should be. Insects are already used as a source of protein for man and beast. In the protein extraction process also oil is extracted. This insect oil is currently thrown away. That is a shame, proves researcher Daylan Tzompa Sosa of Wageningen University. In her PhD-research, Tzompa Sosa looks at milkfats. Out of curiosity, she once did similar fat analysis with oil that was left over after protein extraction of insects by a lab colleague. “The oil appeared to contain a lot of fatty acids, both saturated and unsaturated.” In addition, Tzompa Sosa demonstrated that the oil can be extracted in an environmentally friendly way, giving also the highest return and the best quality oil compared to other processes. Tzompa Sosa extracted oil from for instance meal worms, beetle larvae, crickets, cockroaches, grasshoppers and soldier flies. “All the oils smell differently, some nicer than others,” the Wageningen scientist says.